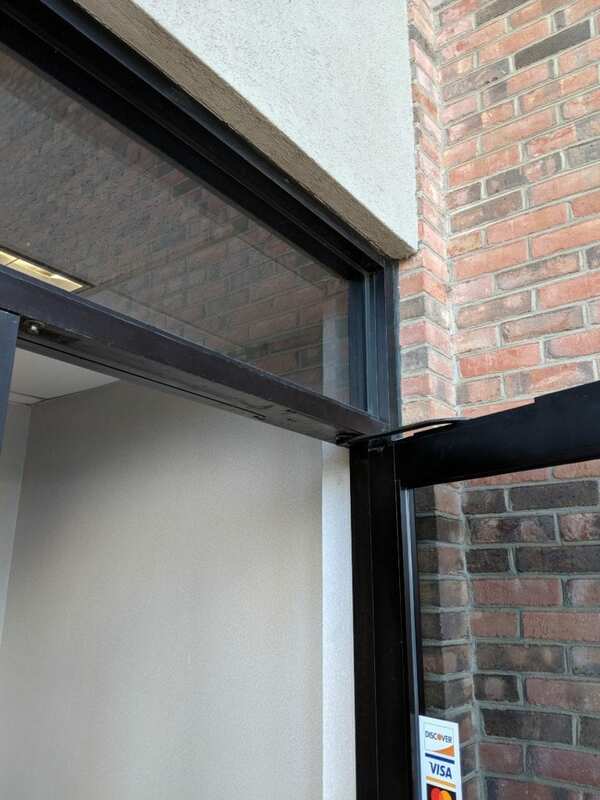 Door closers have many uses other than just closing a door. First they help commercial buildings be more energy efficient. 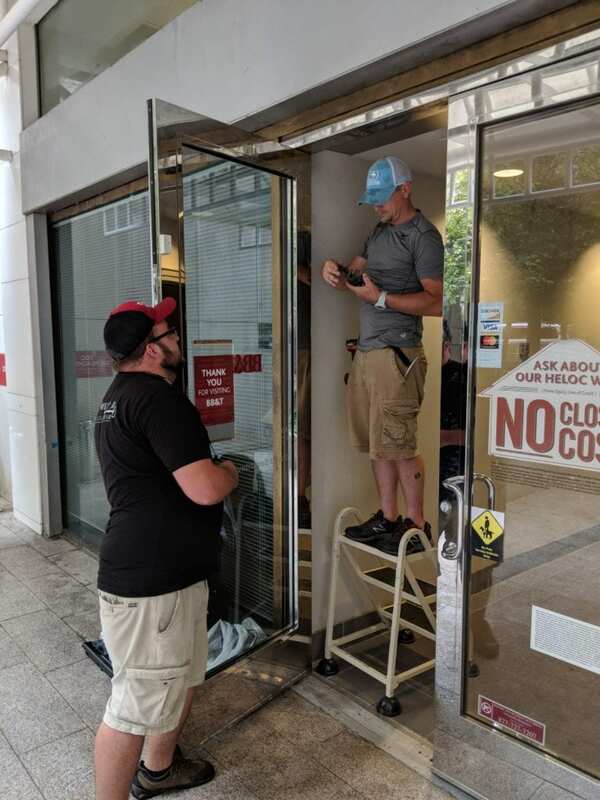 They make sure doors that have limited access close behind the people that are key holders. Door closers also control the rate in which they close so that the door doesn’t hit you in the back. Most importantly they control the rate a fire can spread through a building. As a result many local fire codes require them. 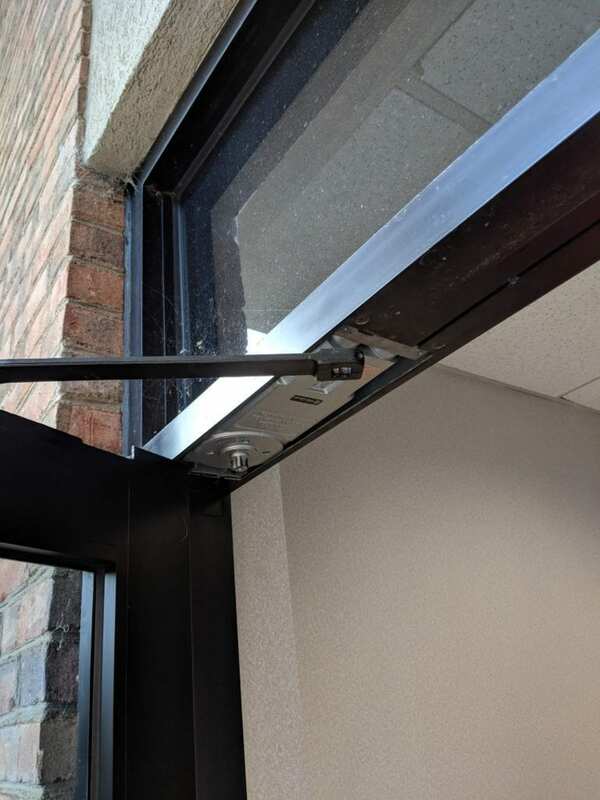 Door closers work with springs and hydraulic fluid to control the rate in which a door closes. When they fail it can be dangerous especially to children and the handicapped. When they do fail they do it in a number of ways. If they do fail replacement is really the only option. 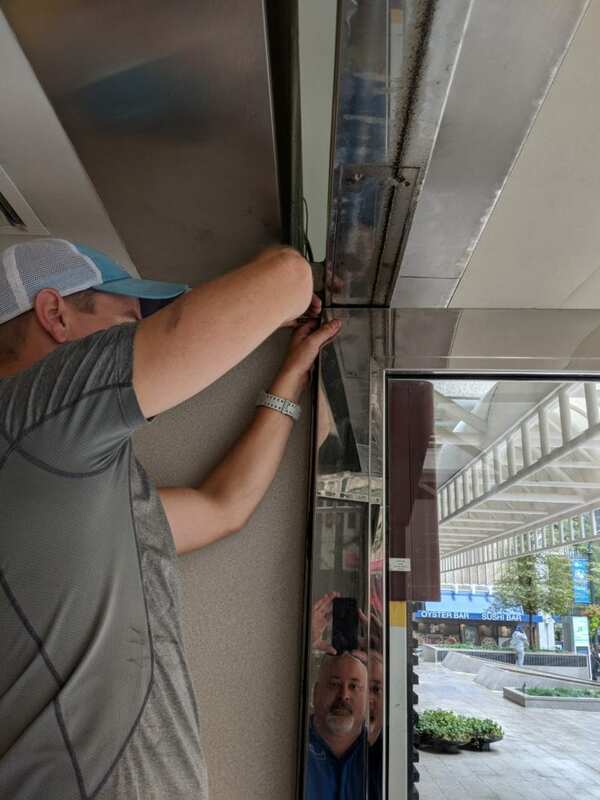 Unless they fall off the door there really isn’t such a thing as door closer repair. 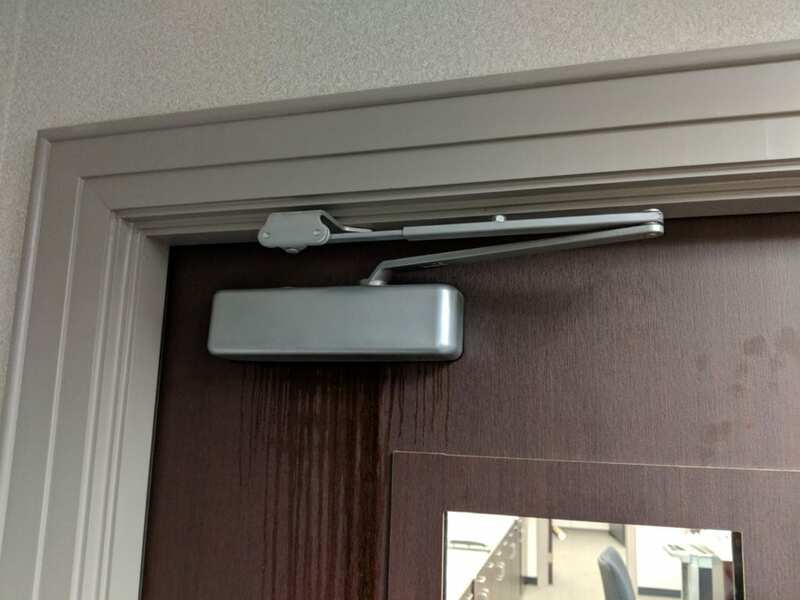 Door closers do have a few adjustments, and with temperature changes they do need to be adjusted from time to time. Always try to adjust them before replacing. Cities that we service and install closers in.